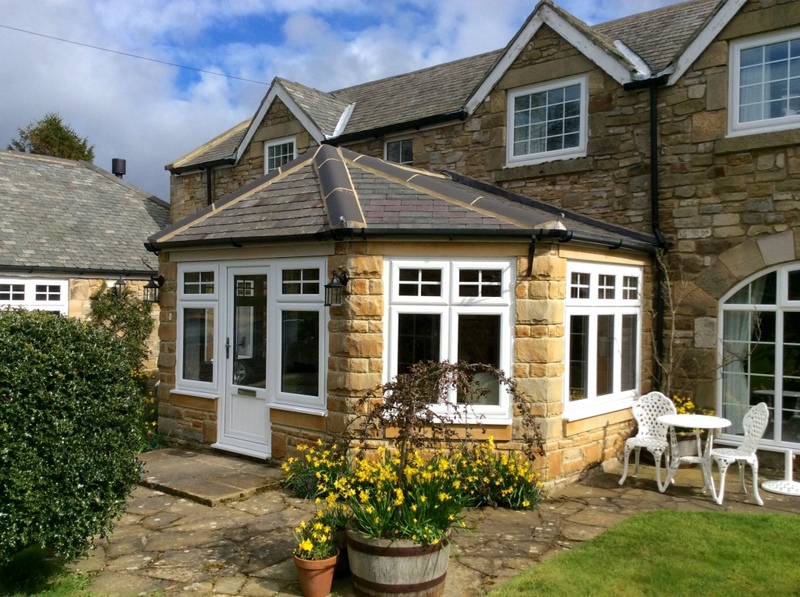 Hawthorns Windows installs windows throughout Newcastle and Northumberland and has done so for over 25 years. 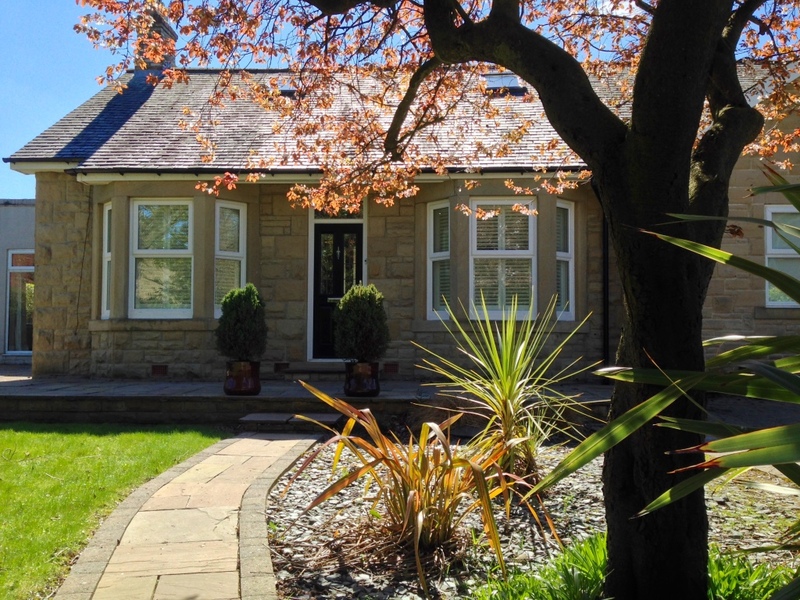 Whether you are looking for vertical sliding sash windows for a period property or casement windows for a more contemporary look to a modern home, Hawthorns Windows is sure to have the perfect choice. Hawthorns offers modern, energy efficient, secure windows, yet we never compromise on character or appearance. 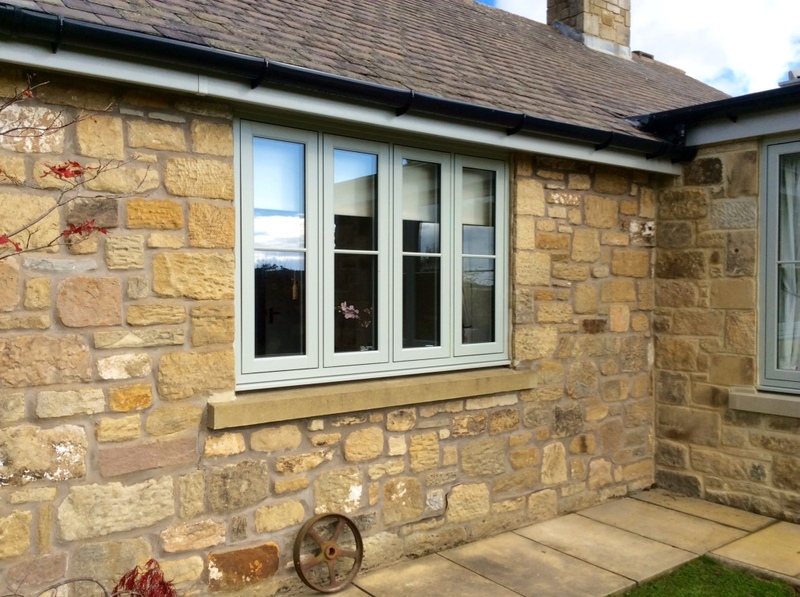 Our windows come in a huge selection of colours and finishes to suit any application. 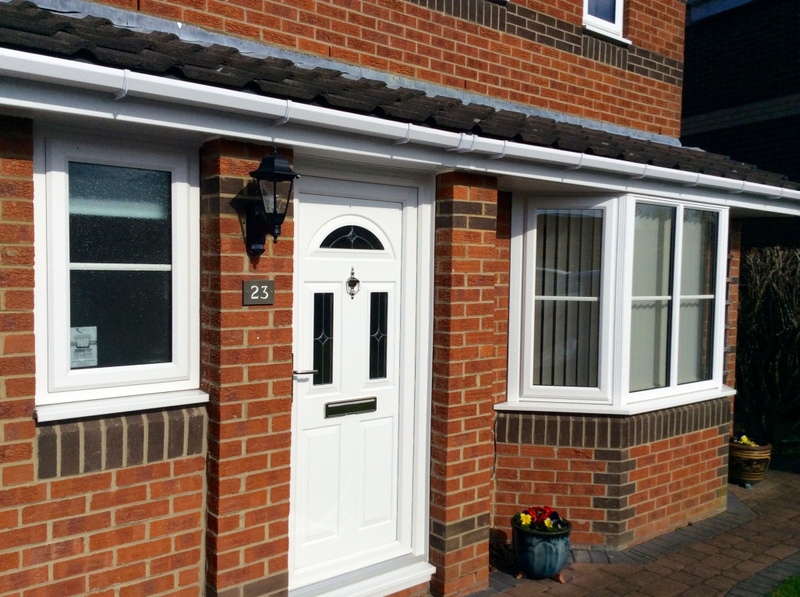 •	Custom made to fit your home, our comprehensive range of high security replacement windows are available in either PVCu, storm grade timber or R9 composite. All our windows are manufactured with environmentally-friendly materials and feature first class window energy ratings. Our double glazed windows are made for the British climate. They boast an A rating as standard, with A+ double glazing and triple glazed A++ also available. Contact us or visit our showrooms in Newcastle or Morpeth to discuss your requirements.